Last weekend, Nashville Luxury Travel owner Jennifer Martin made her way to Charleston, North Carolina for the Charleston Wine and Food Festival. Accompanied by her friends and family, Jen had no doubt that the perfect base for their city adventure would be The Charleston Place. Belmond Charleston Place effortlessly blends gentility and old-world charm with a leading-edge spa and innovative cuisine. Visitors staying with them can find an endless choice of things to do. Whether relaxing by the pool, being pampered in the spa, dining in the award-winning Charleston Grill or browsing the exclusive boutiques, every moment is one to cherish. 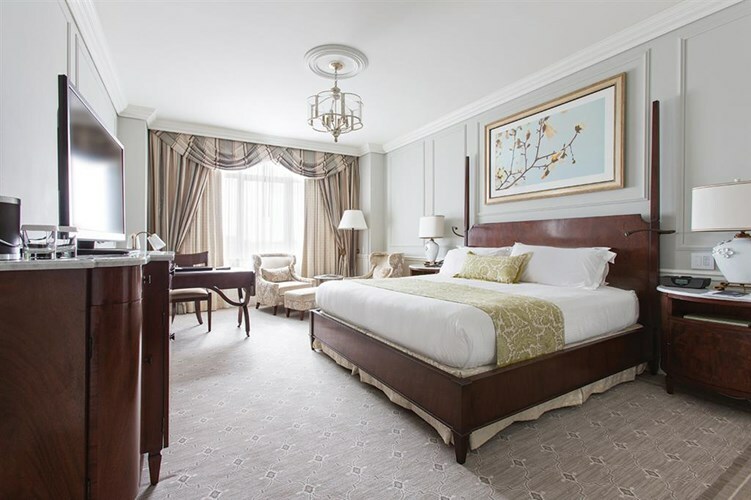 The Belmond Charleston Place was exactly what Jen expected it to be: the perfect base for their weekend away at the Charleston Wine and Food Festival. The group traveling with Jen had a great time at the festival that was evidently fueled by a contagious passion for the people and places that make Charleston worth celebrating. The the annual festival infuses homegrown flavor with top chefs, winemakers, authors, storytellers, artisans, and food enthusiasts from around the globe for a five-day event that spans the first full weekend each March. Just like this year, the 2019 festival will consist of over 100 events, located throughout the Charleston area with the anchor of the festival, The Culinary Village, taking place in Marion Square Friday through Sunday. 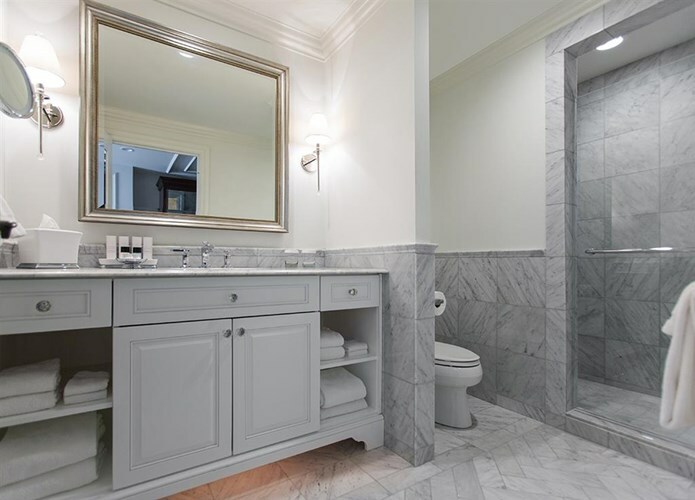 Dave Freese, another travel companion of Jen, commented that he felt he had booked his trip with some type of famous agent because the amenities, treatment, and service they were given were that outstanding. This was because NLT is part of the Belmond Bellini Club! 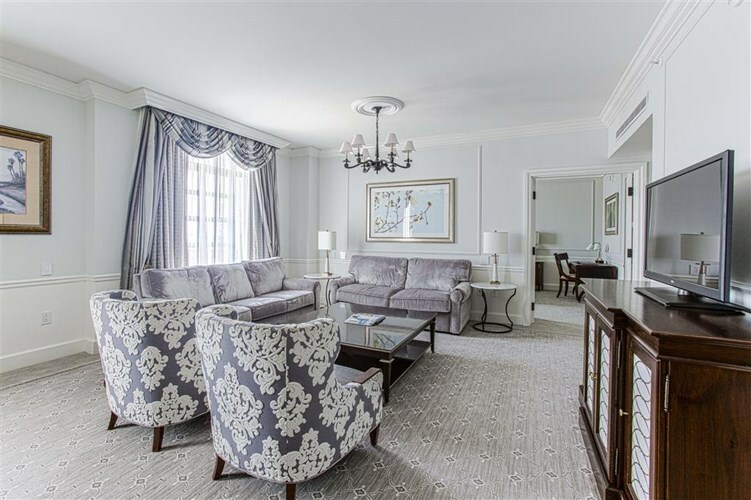 “If you plan to book the Belmond Charleston Place, I definitely recommend booking with an agent who is part of the Belmond Bellini Club” said Dave. A visit to Charleston is an experience in itself, and a stay at The Belmond Charleston Place will only enhance your visit -- you’ll feel like you’re a part of the great southern city! For more information on The Charleston Wine and Food Festival, click here.